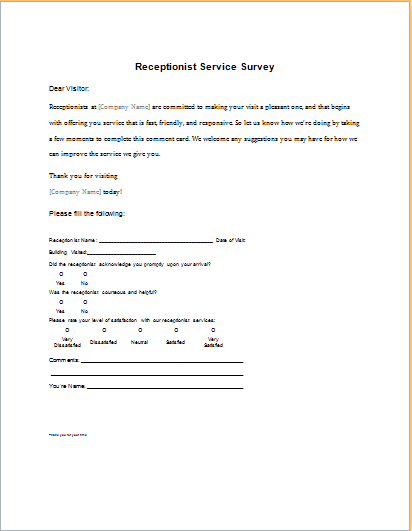 A hotel accommodation survey form is used to get feedback from clients. 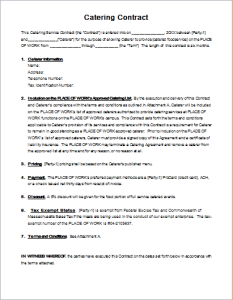 The form is filled out by guests after staying at the hotel and availing its services. Such surveys help hotels in bringing improvements to their quality of services. It is a simple questionnaire. The questions can easily be answered by the guests in no time upon checkout. The questions are about the staying experience and various services. Clients can rate the services according to their quality. 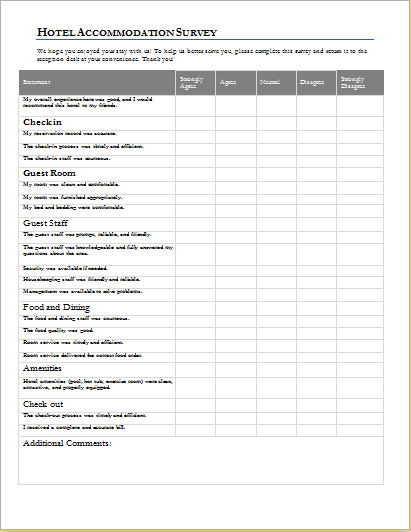 For this purpose, a hotel accommodation survey form consists of check boxes against each question. An optional comments section may also be added. Similarly, the clients can also be asked to provide their suggestion in a separate section. 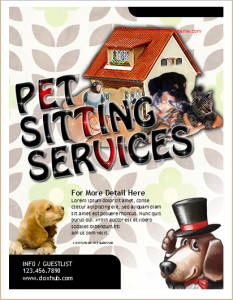 The guests can also provide their name and contact information. The latter can be used to contact them for promotional offers or new services. 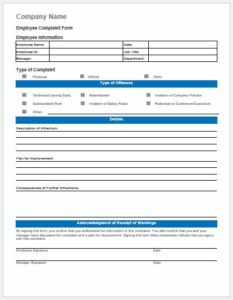 The form should not exceed more than one page or two. It should not take too much time to fill it out. 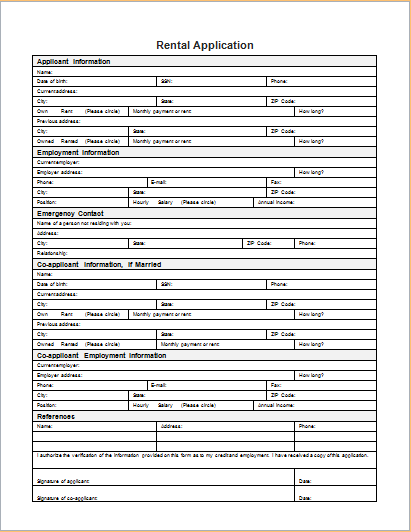 Moreover, evaluating short survey forms is also easier. 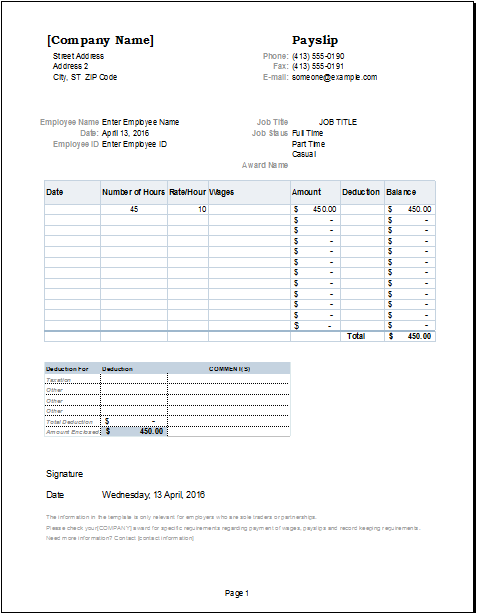 This form can be created by using a survey form template. It can be customized according to preferences and requirements. Usually, the design is simple since it is merely a survey form. However, different hotels can choose various font styles or an interesting background color for the sake of personalization. Similarly, the layout can also be adjusted according to the preferences. The hotel’s logo can be used as a watermark in the background. This will further personalize the hotel accommodation survey form.